A 6-month-old boy died after being left in a hot car in Emporia, Virginia, on Friday, according to reports. Police say an infant boy died after his mother left him for an extended period in an overheated car in Emporia, Virginia. EMPORIA, Va. (AP) — Police say an infant boy died after his mother left him for an extended period in an overheated car in Emporia, Virginia. 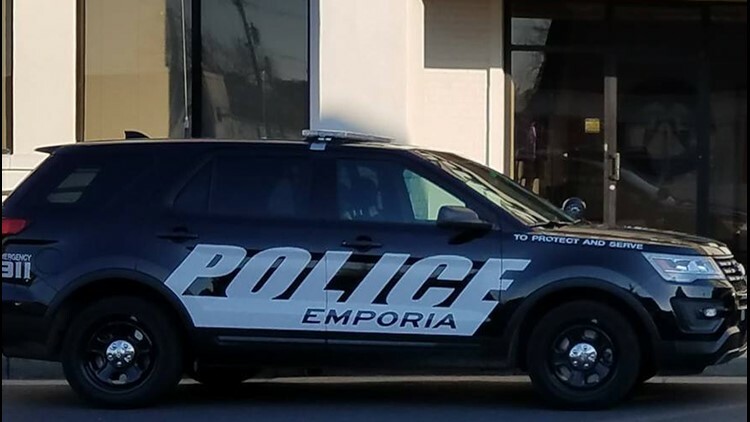 The Richmond Times-Dispatch reports that Emporia Police Chief Rick Pinksaw says it happened outside a Domino's Pizza store, where the woman worked as an assistant manager. According to www.kidsandcars.org the 6-month-old is the fourth child to die in Virginia this year as a result of being left in a vehicle. Pinksaw says his officers were called about 9:10 p.m. Friday to the pizza shop for a report of an infant not breathing. He says the mother came outside the restaurant about 9 p.m. and discovered she had left the child in her car. He says she went in the store to have someone call 911.